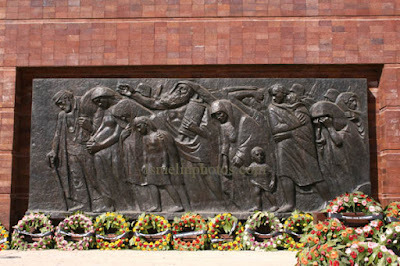 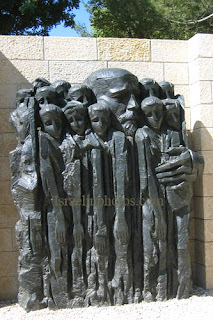 Holocaust memorial & education center. Yad Vashem has been entrusted with documenting the history of the Jewish people during the Holocaust period, preserving the memory and story of each of the six million victims, and imparting the legacy of the Holocaust for generations to come through its archives, library, school, museums and recognition of the Righteous Among the Nations. 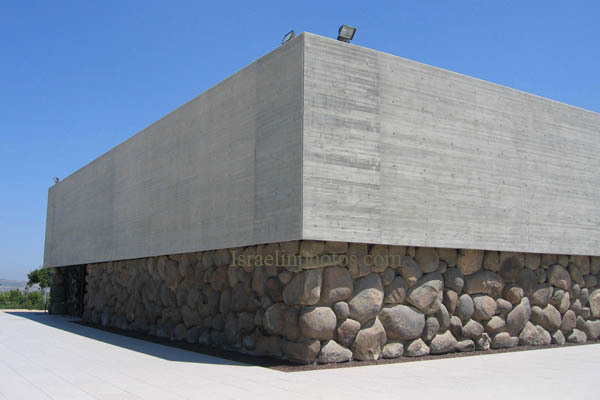 Yad Vashem’s new Museum Complex, which opened in 2005, includes: the Museum of Holocaust Art; the Exhibitions Pavilion; the Learning Center; the Visual Center; the Synagogue; and the new Holocaust History Museum, which depicts the Holocaust through individual stories highlighted in the unraveling historical narrative - using authentic artifacts, testimonies, photographs, film clips, works of art and music. 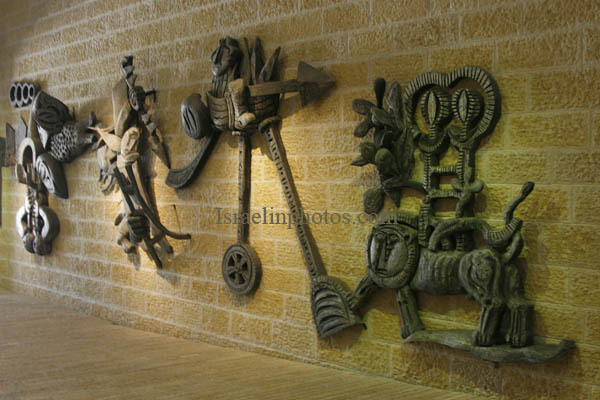 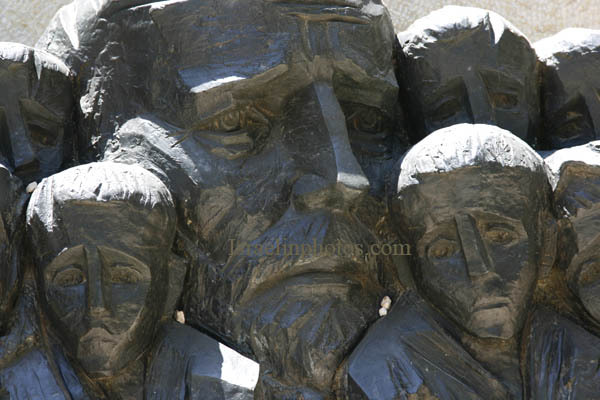 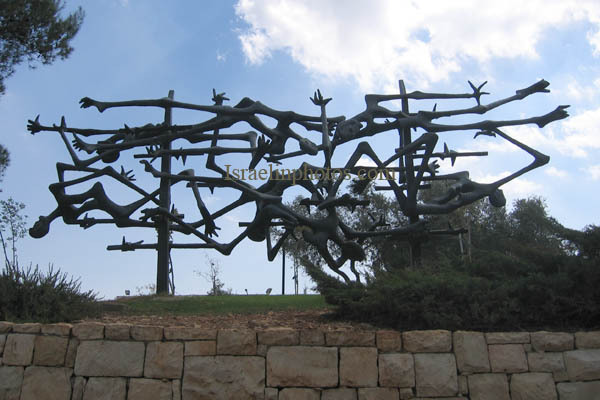 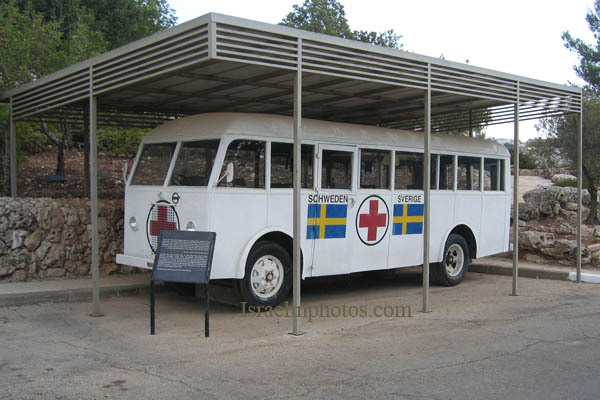 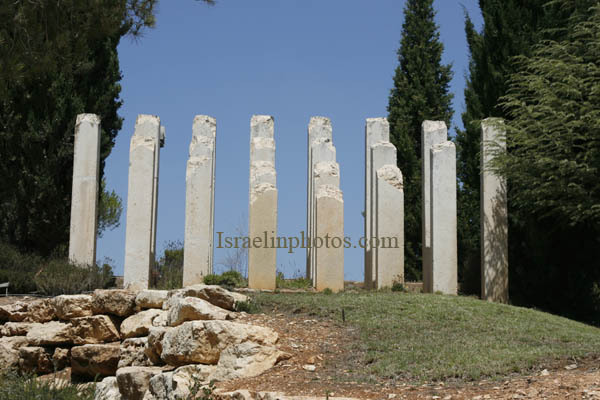 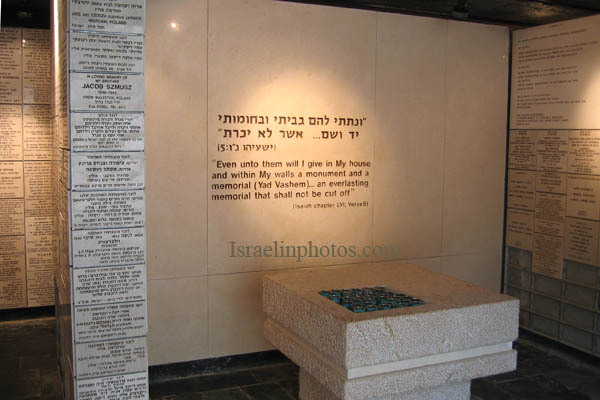 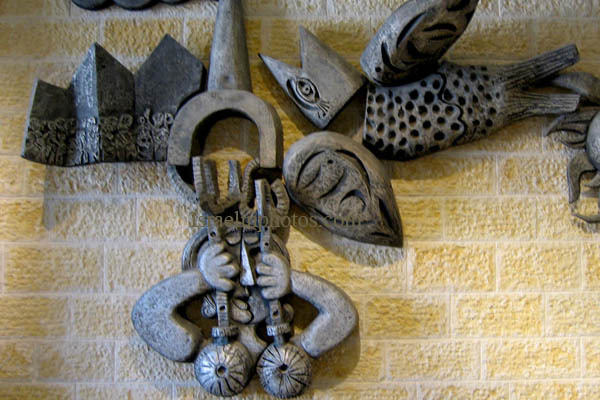 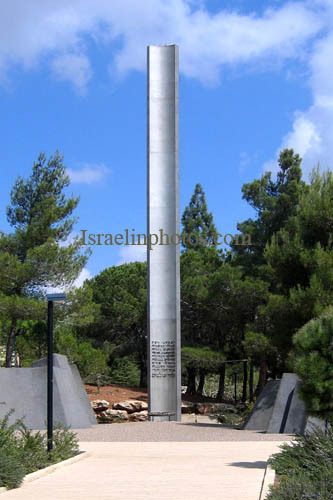 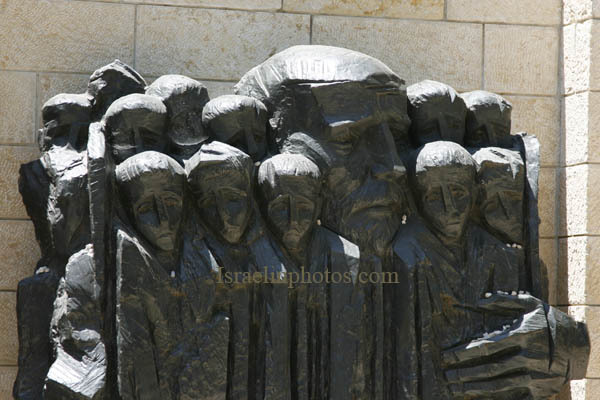 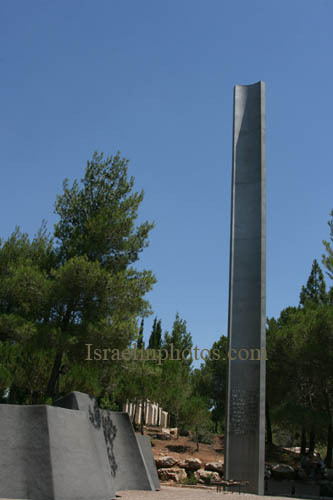 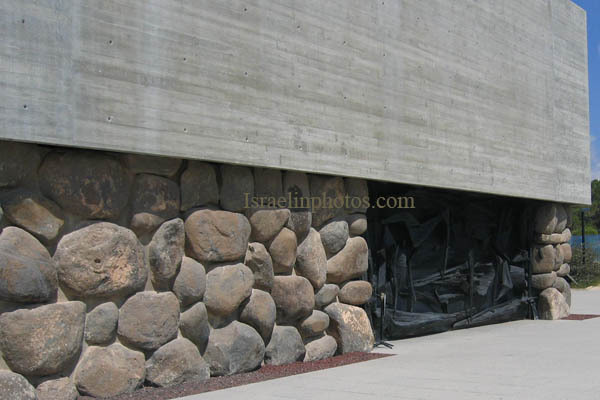 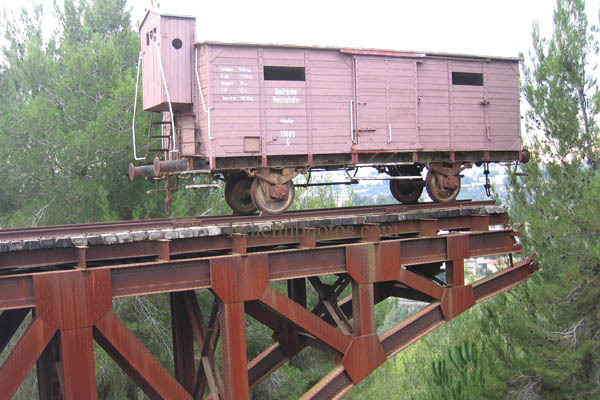 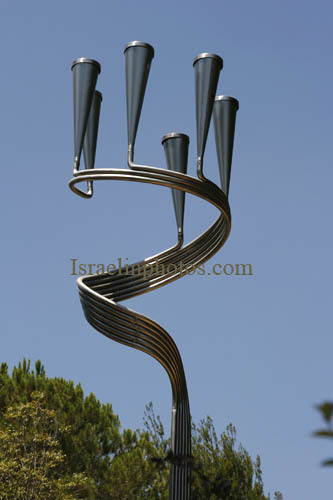 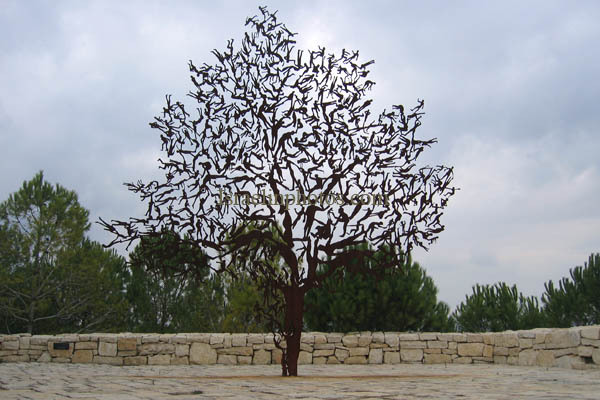 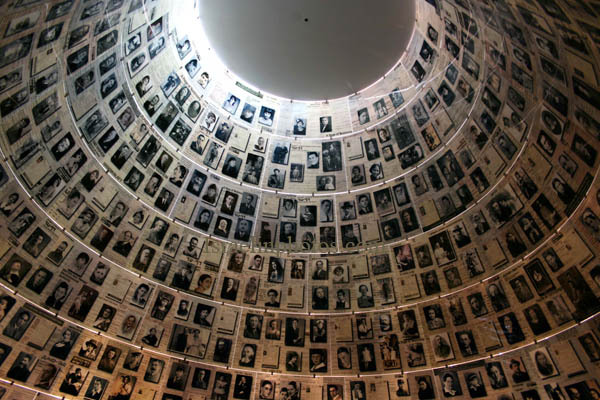 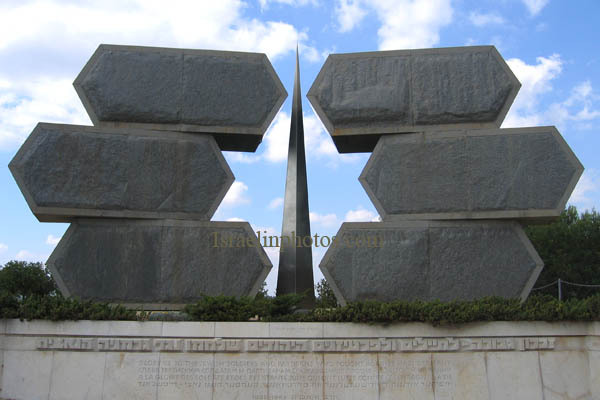 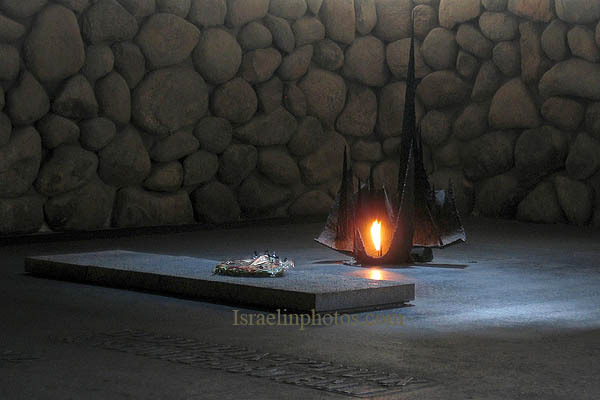 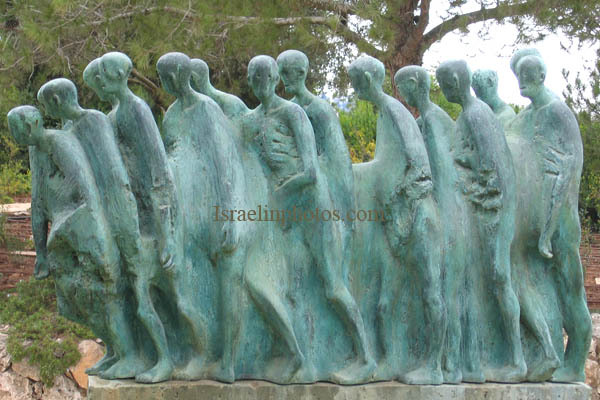 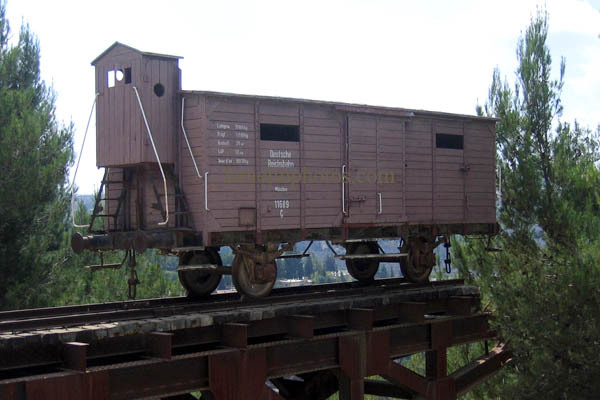 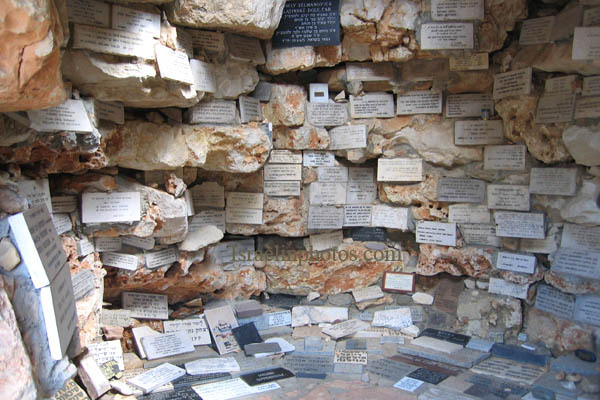 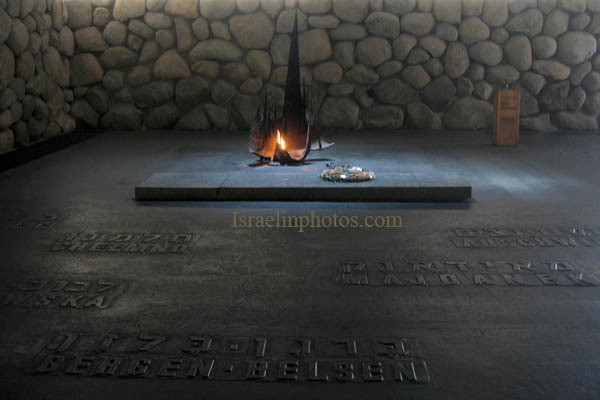 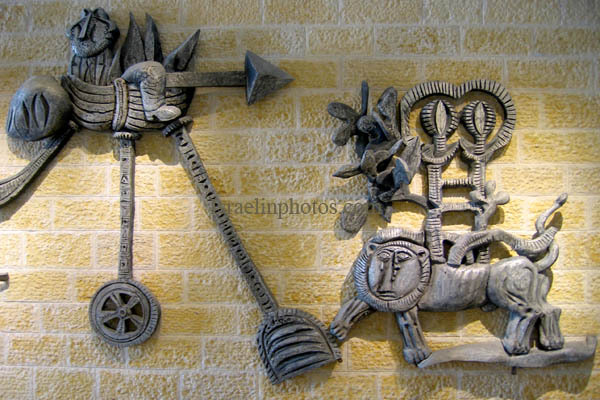 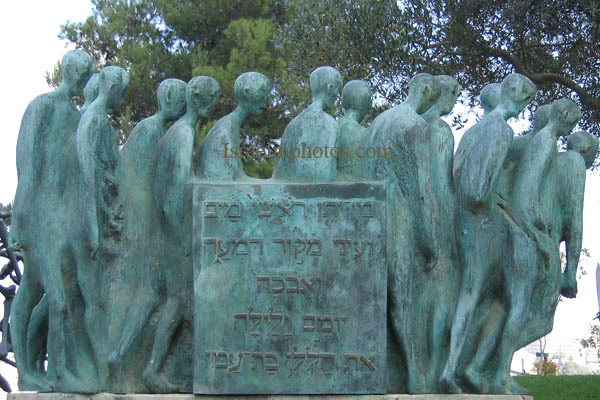 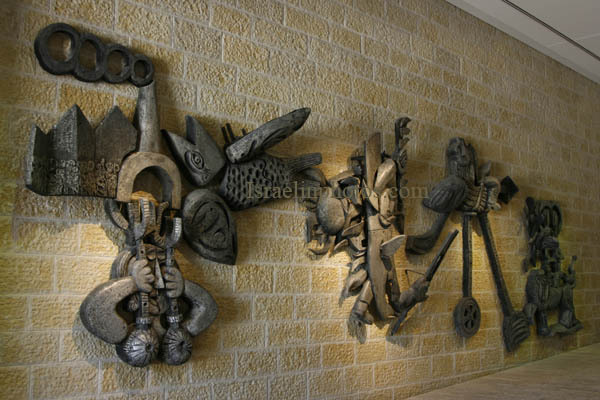 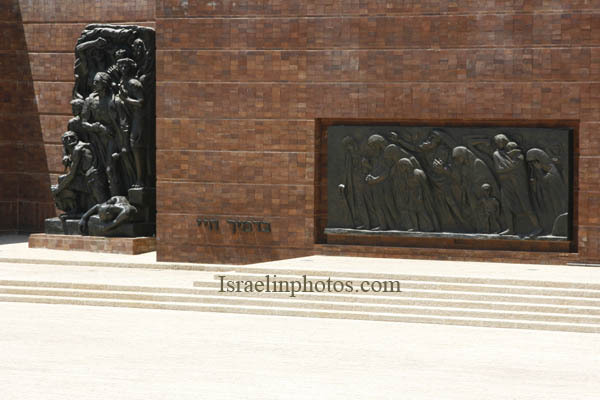 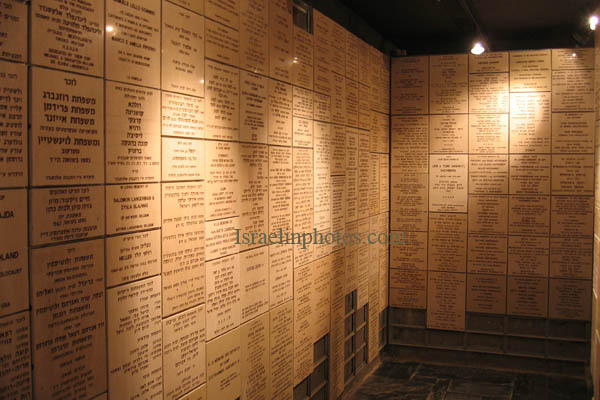 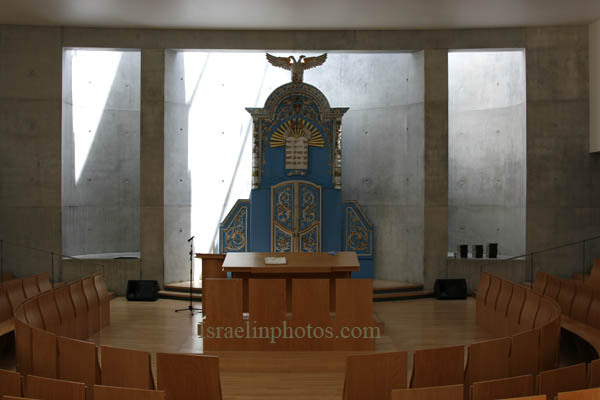 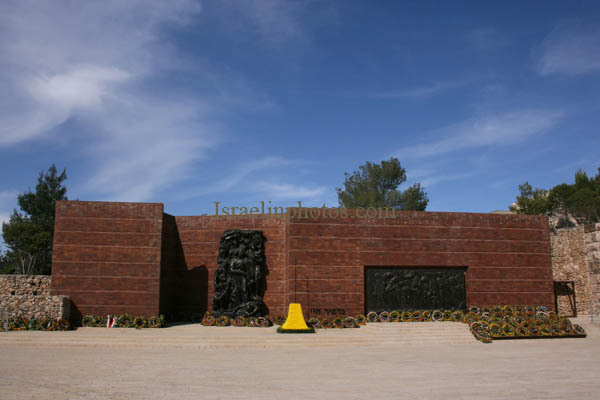 Yad Vashem also features many other sites and memorials including the Hall of Remembrance, the Children’s Memorial, the Avenue of the Righteous Among the Nations and The Valley of the Communities.